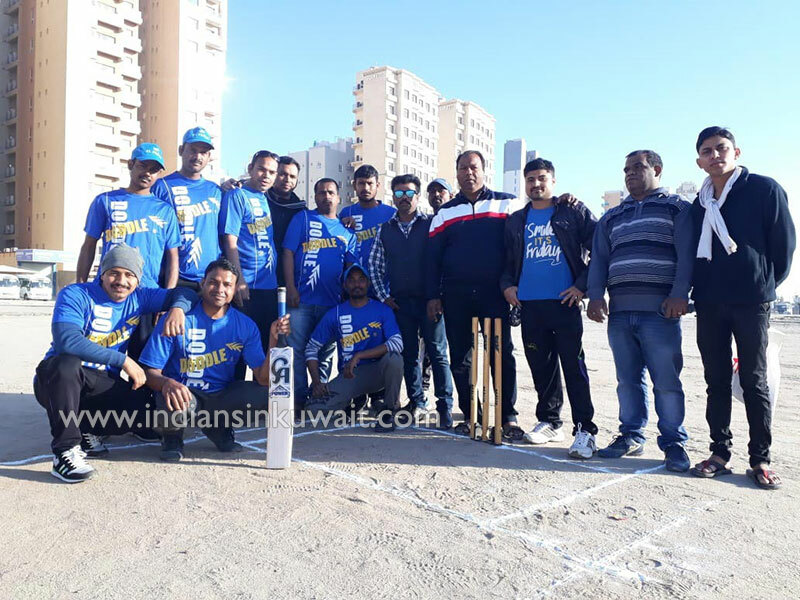 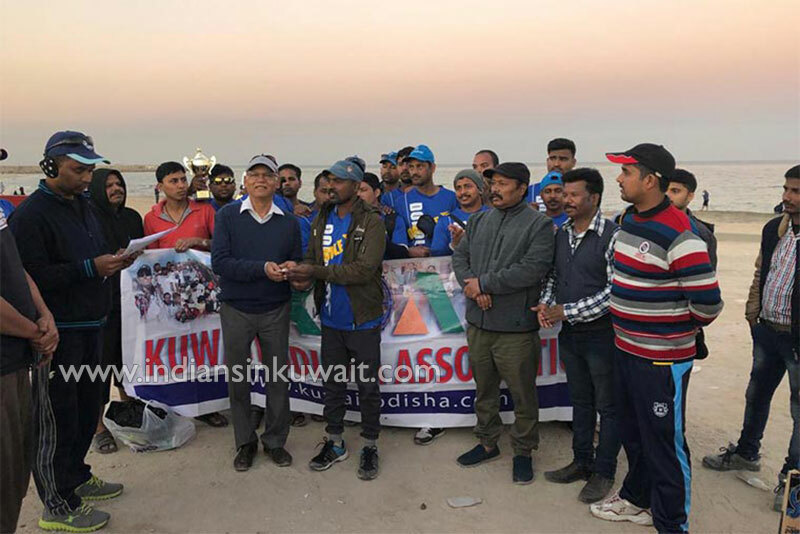 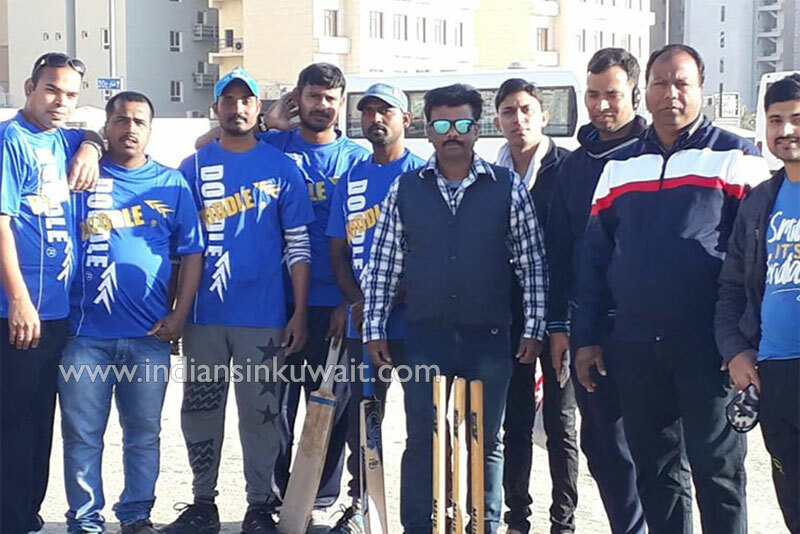 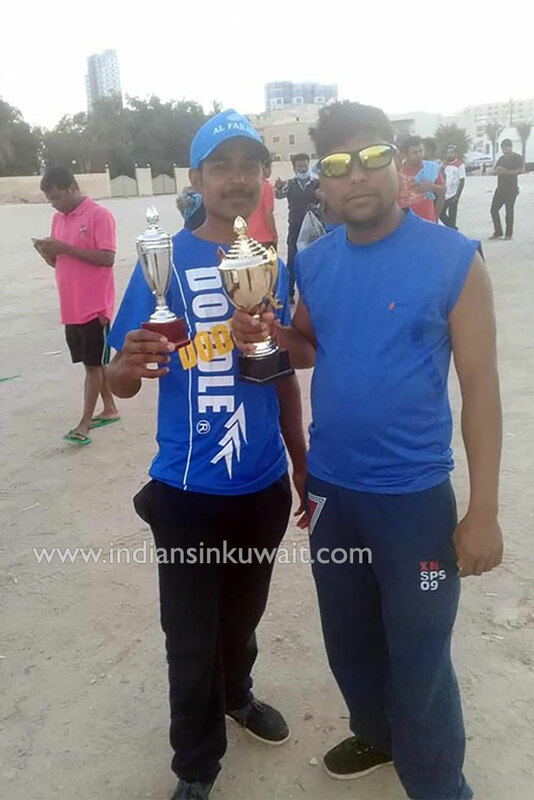 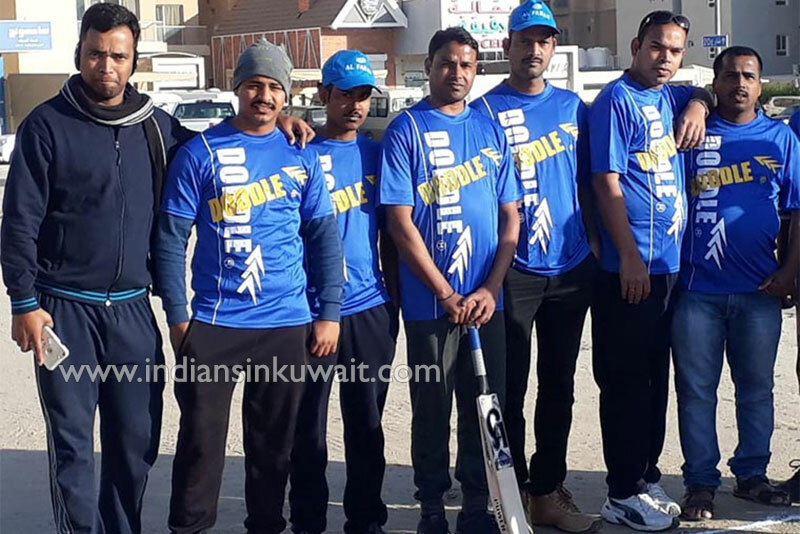 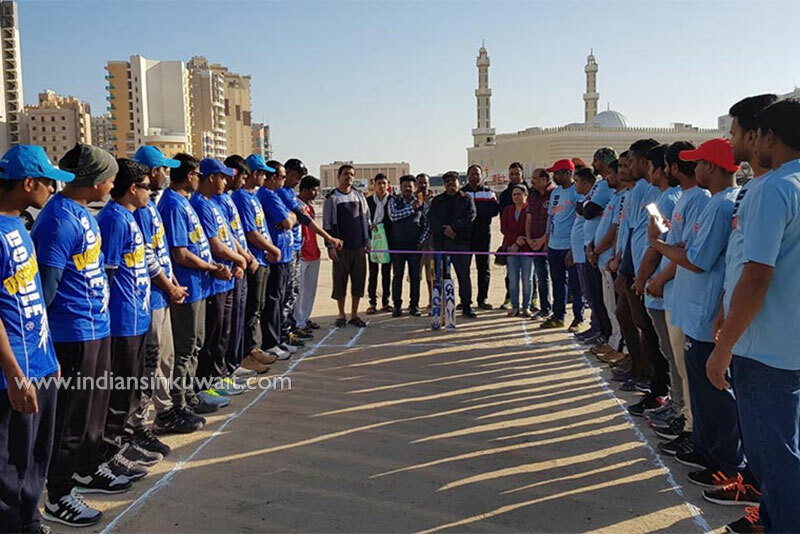 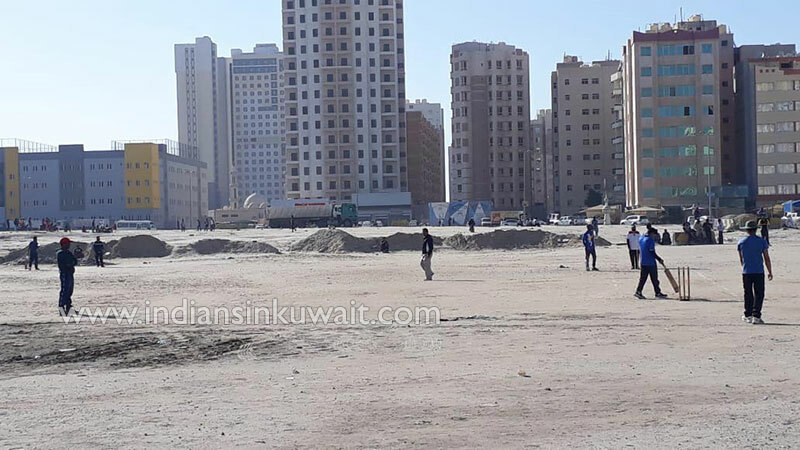 Kuwait Orissa Association (KOA) held the 16th KOA Cricket Cup Tournament 2019 on 4th Jan 2019, Friday at Mahboula Cricket Grounds. 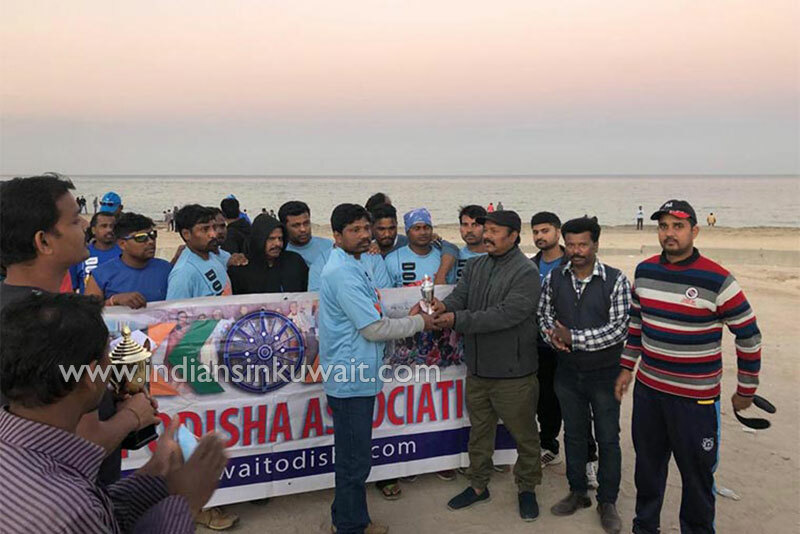 Sappoor Palaji Cricket Team won the Winner Trophy, while Jai Jagannath Team came Runners up. 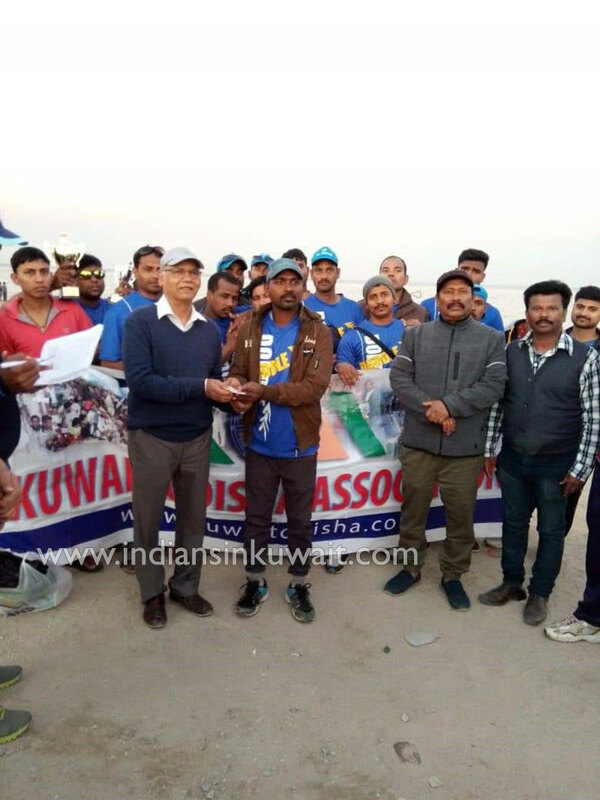 The tournament began by invoking Lords Blessings by Sports Secretary Mr. Umesh Basantia. 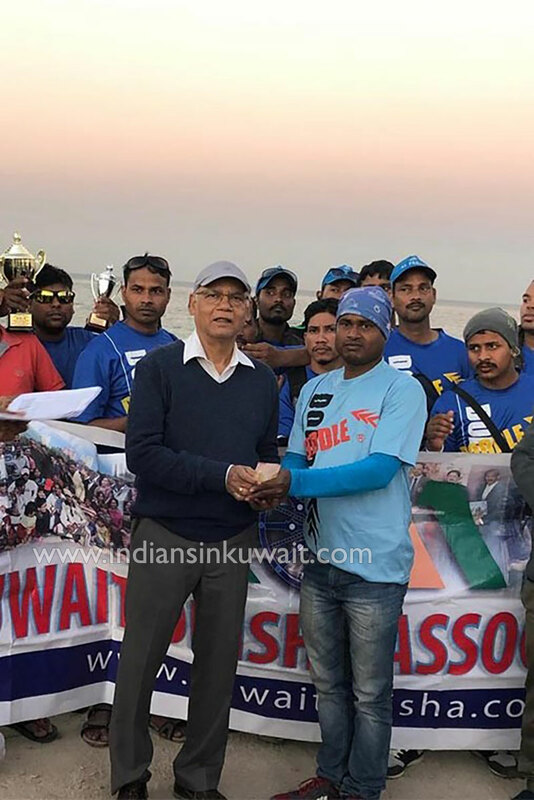 President Mr. Ashok Lenka welcomed the teams and invited guests Mr. Prakash Mishra, Mrs. Mina Mishra, Mr. P. K Nayak, Mr. & Mrs. S K Senapati. 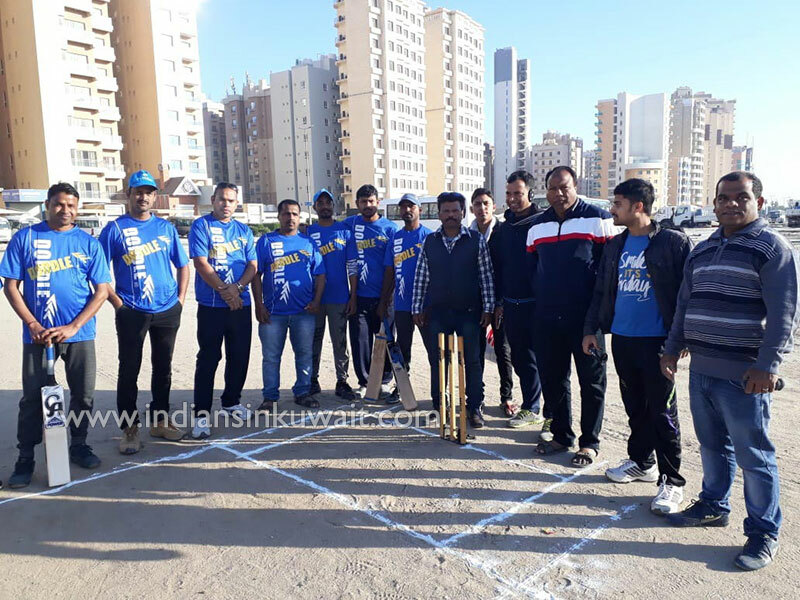 Live Score updates were done from the venue by Mr. Biswa Rajan Sahoo, Mr. Upendra Beuria, Mr. Rabindra Sethi, Mr. Pramoda Moharana. 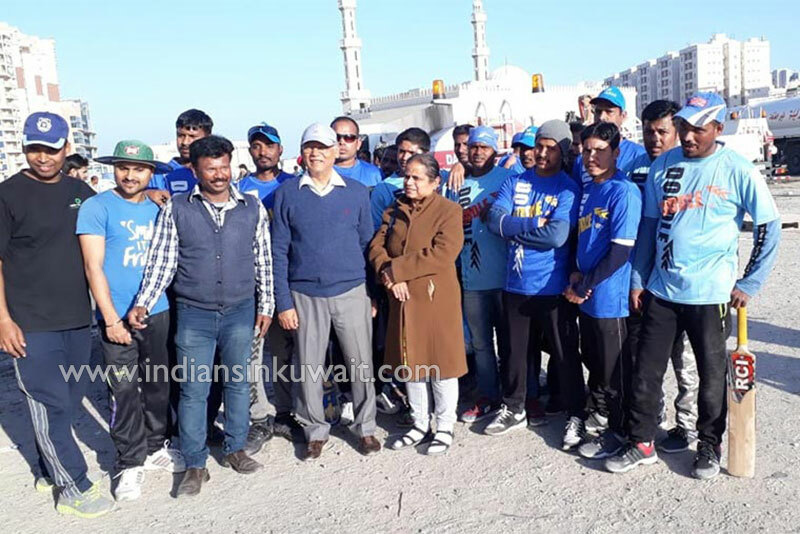 Nirmala Swain, Sushanta Sahoo, Manash, Makar, Laxman, Sekhar Dash.. handled the ground arrangements and volunteer activities. 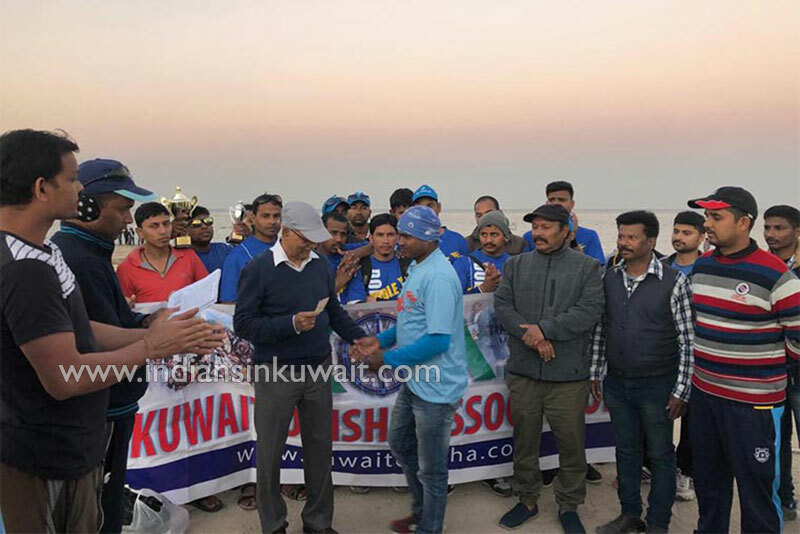 During the closing notes Mr. Biswa Ranjan Sahoo, General Secretary, Kuwait Odisha Association, (KOA) thanked all participants teams, KOA Sports committee members & volunteers. 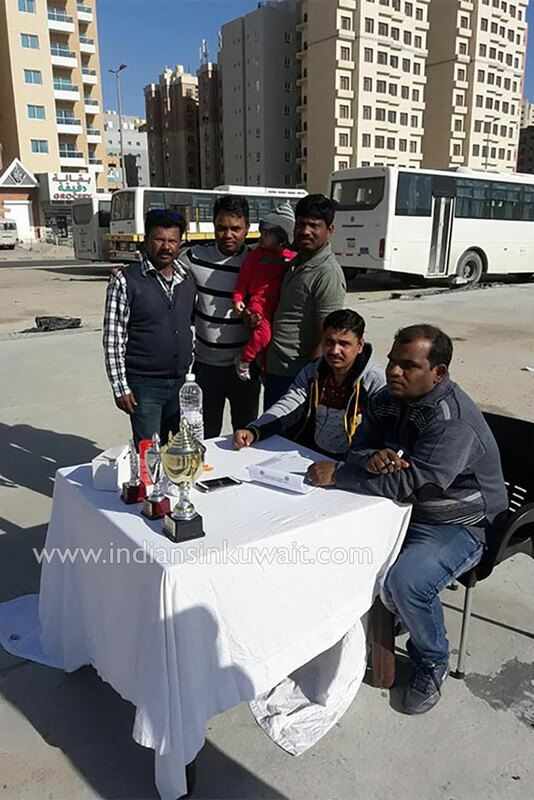 KOA Sports committee coordinated the tournament with the support of KOA Managing committee & Mr. Chandrabhanu Dhalasamanta. 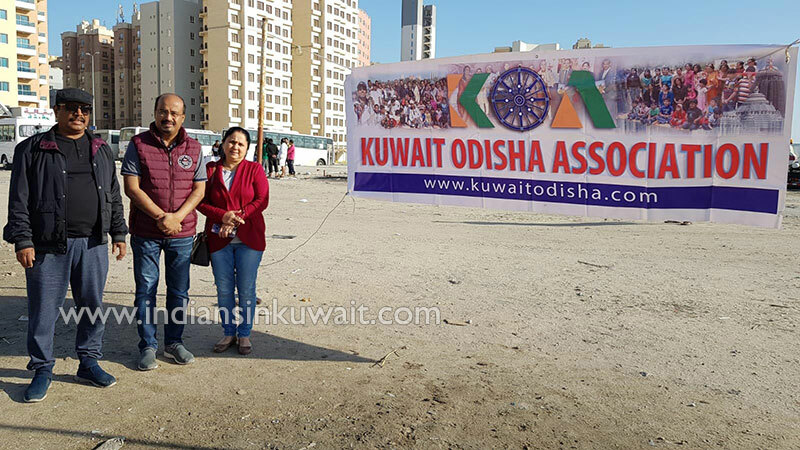 Pretty Amazing to see Odisha Association here in Kuwait.I have been living here since one year and didn''t have idea of Odiya Association and people in direct terms. 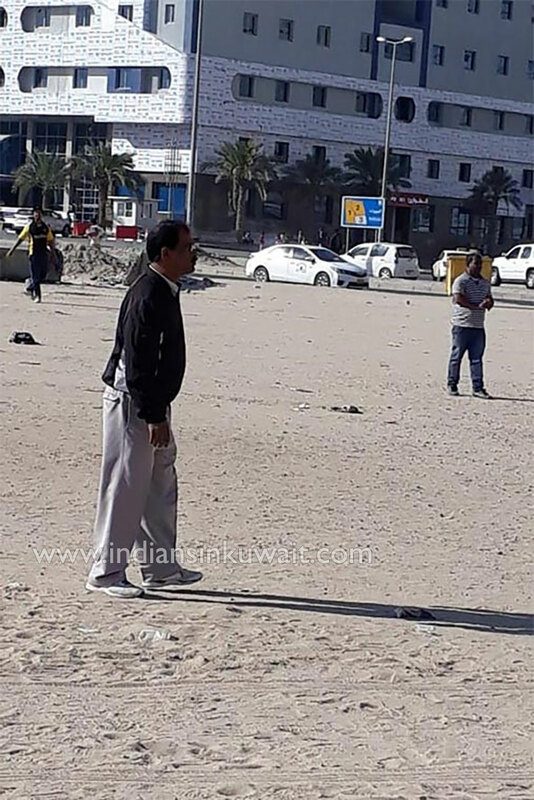 I would like to stay in touch. 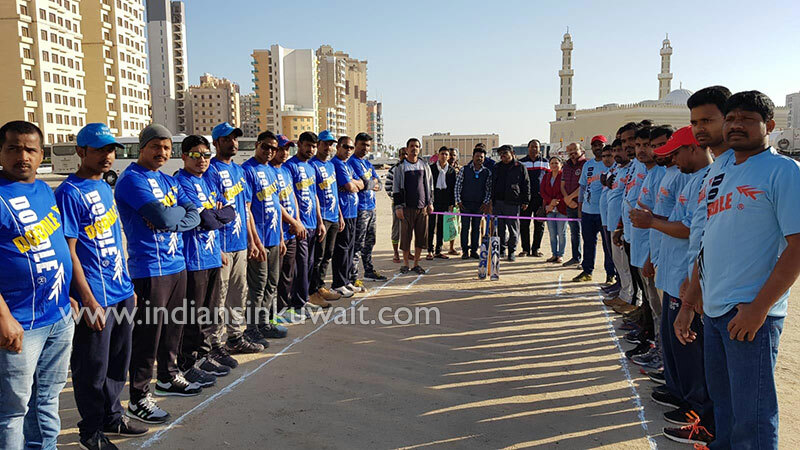 Would be rather a good experience to meet you all. 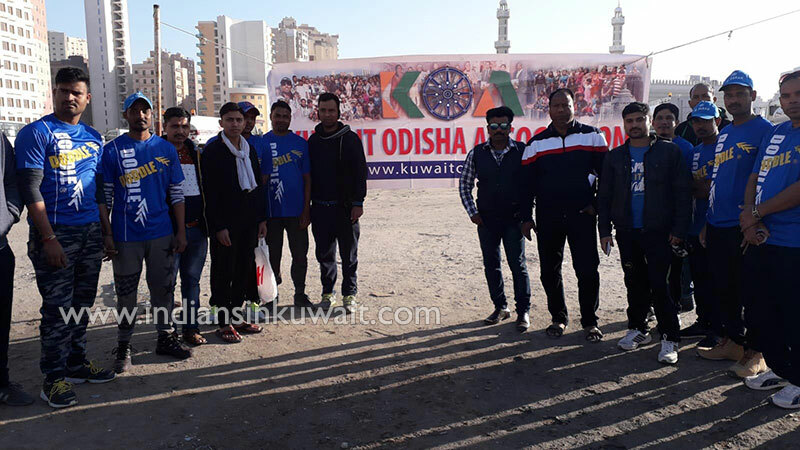 Kindly reach me out at below details if possible.